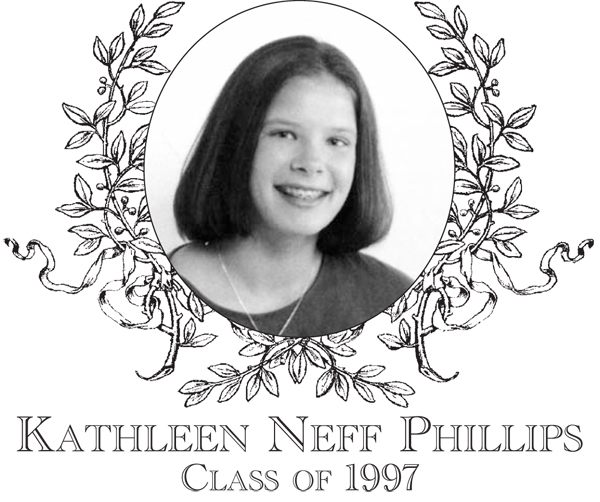 Kathy Neff Phillips, Class of 1997, was an outstanding three-sport athlete at Bartlett and she will be joining her equally-talented twin sister, Kelly, who was inducted in the Bartlett High School Hall of Fame in 2008. The induction of both Kathy and Kelly marks the first time a twin combination has been recognized by the Hall of Fame! Kathy went on to star at Stonehill College. In 2000, she was named a NCAA Division II Soccer All-American and eventually was inducted in to the Stonehill College Hall of Fame in 2007. In basketball, at Bartlett High School, Kathy was a four-year starter and served as one of the tri-captains in both her junior and senior years. Kathy was named a league All-Star in both her junior and senior years, and was also named to the Worcester Telegram & Gazette All-Star Team her senior year. During her four years, Kathy was a tenacious defender and rebounder and known for her toughness down low. Kathy was a key member of the group of tremendous athletes who were considered to be the best Bartlett girls squads of all times, securing three Border Conference championships, two District titles, and appearing in the State finals twice. Kathy played tennis only in her senior year. Although her tenure was a short one, her range, quickness, power and athleticism proved that she was a natural at the sport, especially at playing doubles. Her net play and anticipation were exceptional. Kathy was primarily paired with fellow BHS Hall of Fame inductee Abby Charbonneau, also a one-year participant. The Neff-Charbonneau team went undefeated, playing a vital role in securing Bartlett�s last Border Conference title in the spring of 1997, and remarkably upsetting a powerful Notre Dame doubles team, in District play, that hadn�t lost a match in three years. Kathy and her husband Stephen reside in Ashland. She is employed by the Genzyme Corp. as a Principal Research Associate.